It won't get an extended wheelbase. 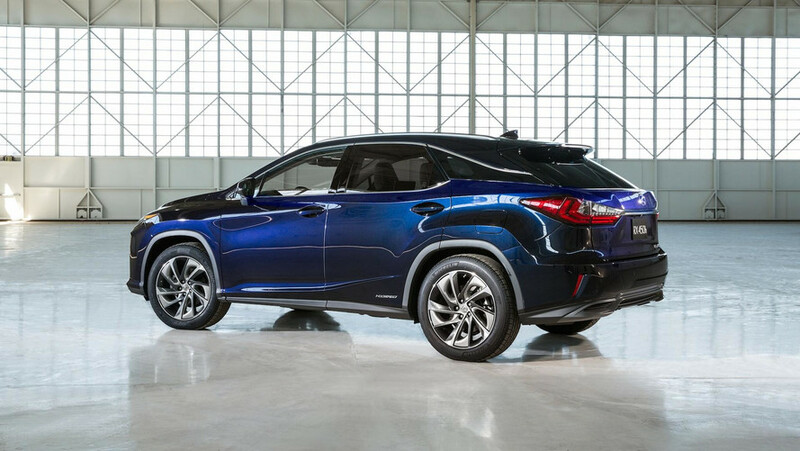 The possibility of a larger Lexus RX has been long in the making (pun intended). Last March, it was reported that the company had confirmed its arrival, but after more than a year of waiting, we’ve yet to see anything official. Now though, at the upcoming Tokyo Motor Show, we could finally the three-row Lexus RX in the sheet metal. According to the Japanese publication Mag-X, the elongated RX will ride on the same platform as the current model, with only a slight increase in rear overhang. The back window will be moved further towards the rear, and the size of the current rear gate opening will remain the same. Visibility from the third row won’t be very good, says the report. To provide a bit more context, our spy photographers have spotted the longer Lexus testing more than once. The most recent spy shots, though, came in 2015. If produced, the RX would be aimed directly at markets like the U.S. and China, and would join Lexus’ current three-row, body-on-frame offerings, the GX and LX. With a price tag in the low $40,000s, the three-row Lexus RX would compete directly with crossovers like the Acura MDX, Land Rover Discovery, and Volvo XC90, which all offer three row options. 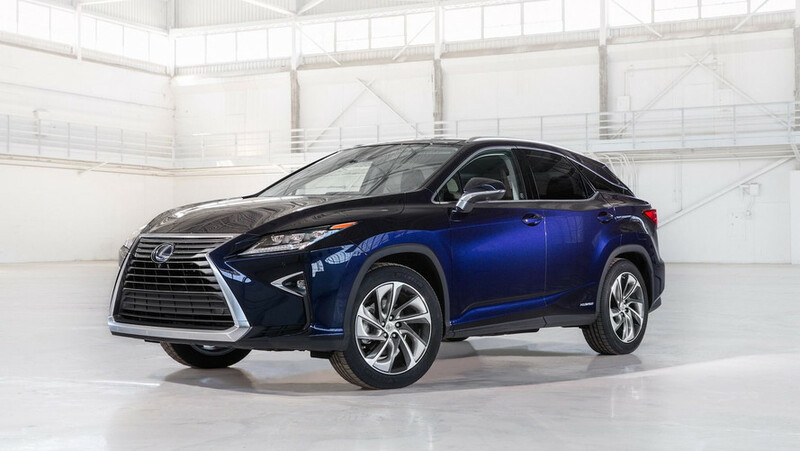 It could also include a hybrid RX 450hL, which returns as much as 30 miles per gallon in its current form. The Tokyo Motor Show will kick off on October 27, so expect to see the three-row RX before then. Expect to see an MSRP of closer to $50,000 if and when it does debut.